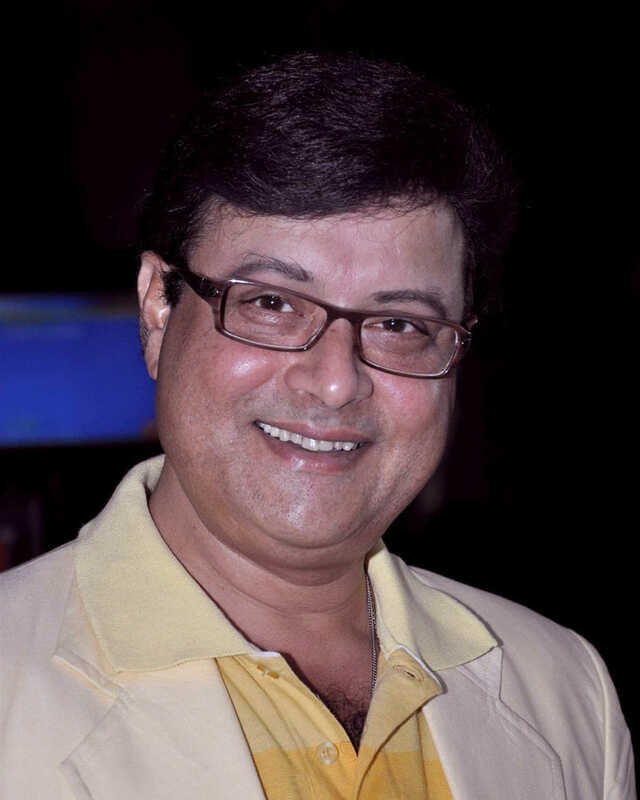 Sachin Pilgaonkar, earlier better known as Master Sachin, is a popular Indian actor, producer and director. He began his career in Hindi and Marathi f..
Do you look like Sachin Pilgaonkar? I declare that I wish to represent "Sachin Pilgaonkar"